When was the last time you really felt healthy and well? When last was your mood 10/10 or your energy 10/10? This was a talk I engaged in recently with the Smarter Egg Network. In this talk I discuss a new paradigm of health, where individuals can take responsibility for their health by more mindfully managing their lifestyle choices. 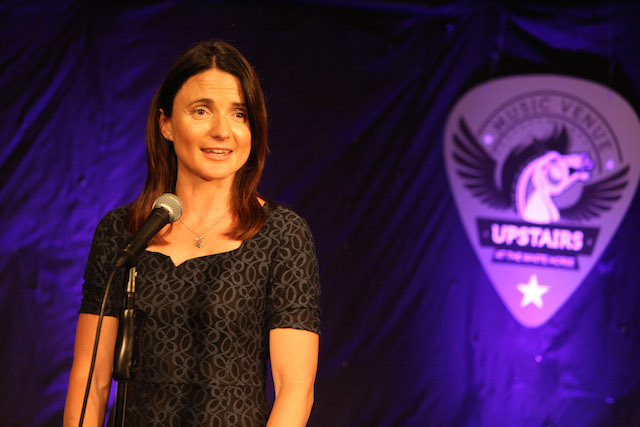 This talk was recorded at a Smarter Egg event at Upstairs at the White Horse, Ballincollig, Ireland in June 2015. « So what is our body trying to tell us ?